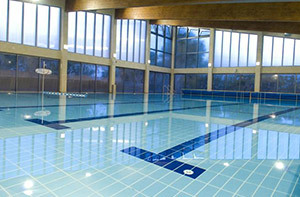 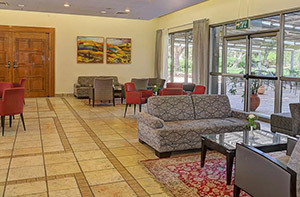 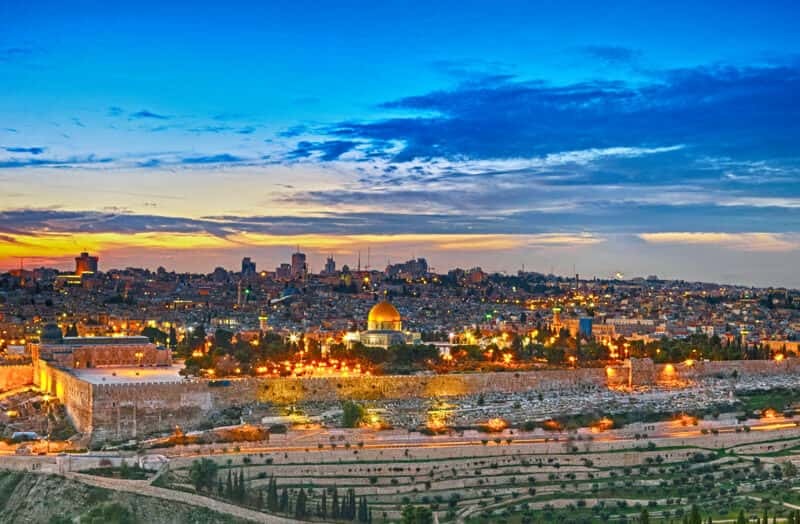 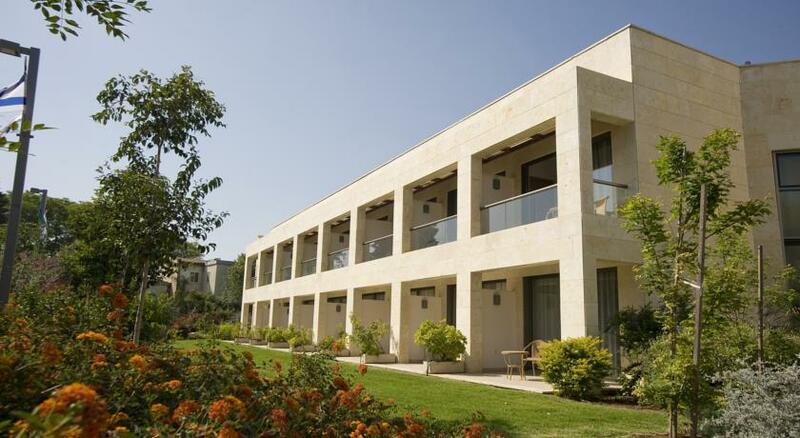 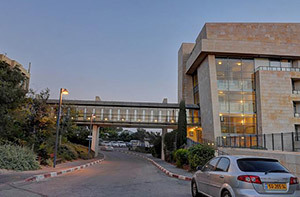 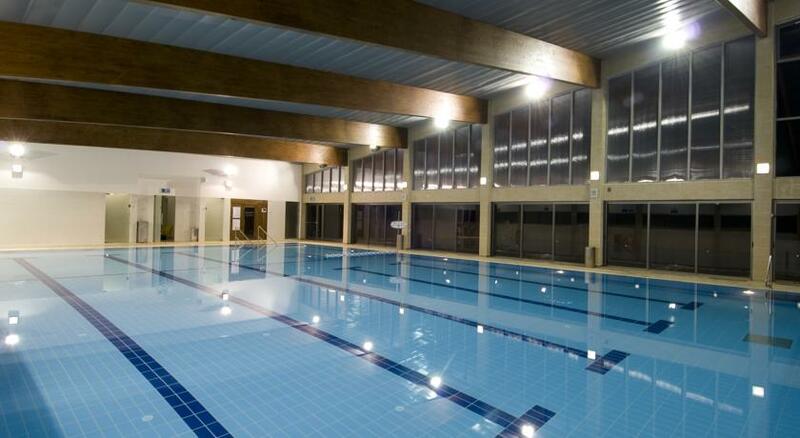 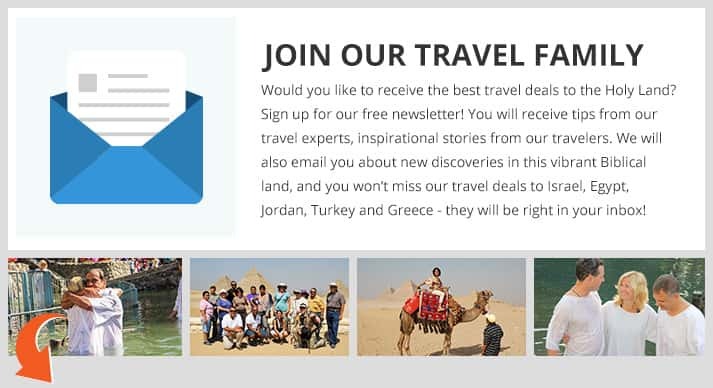 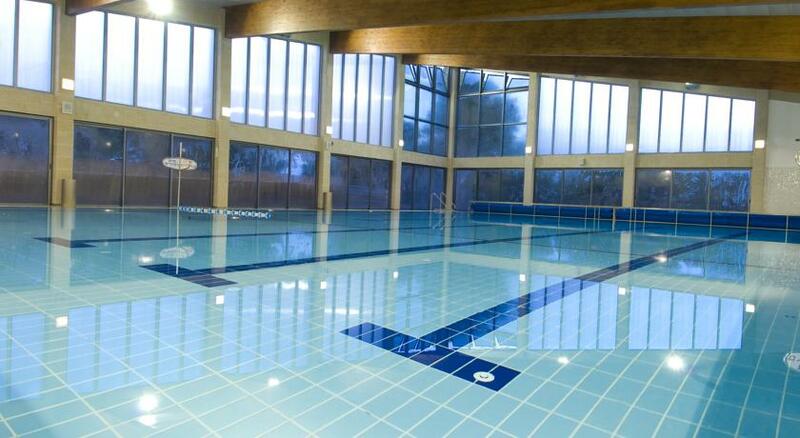 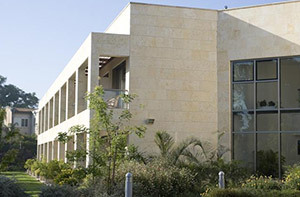 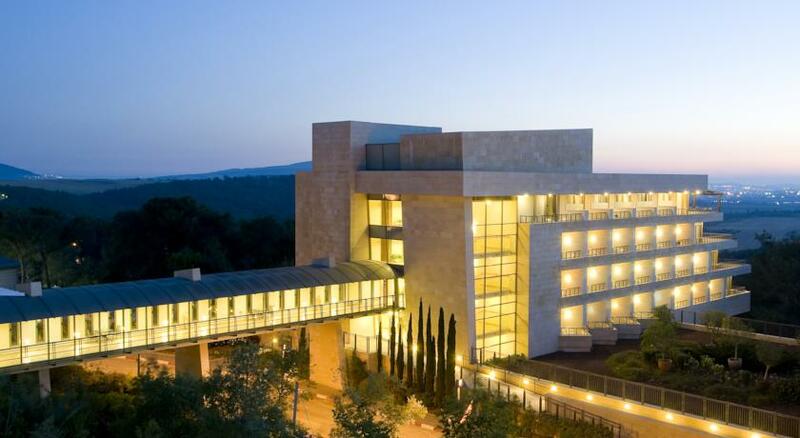 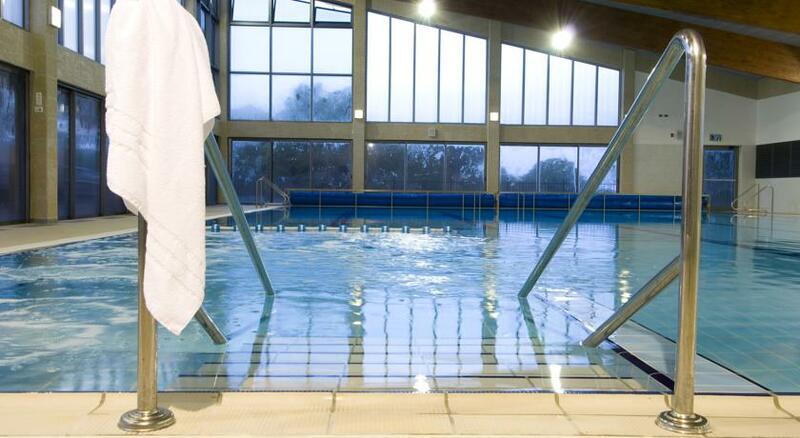 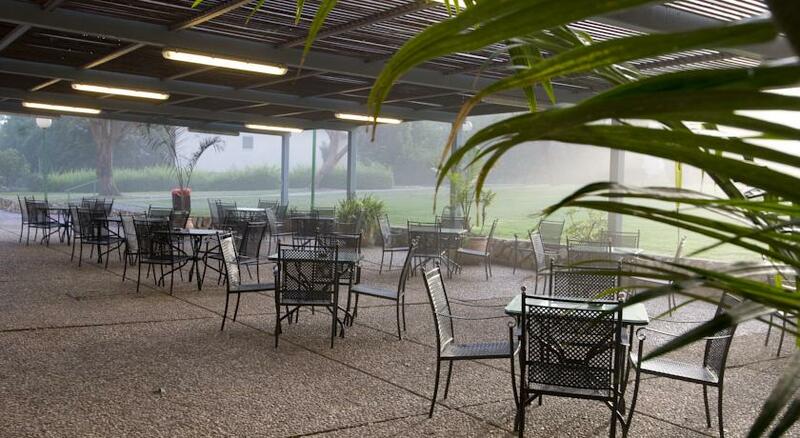 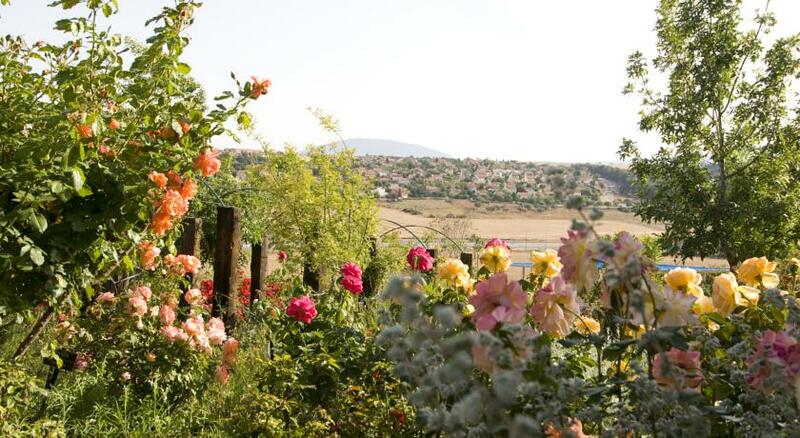 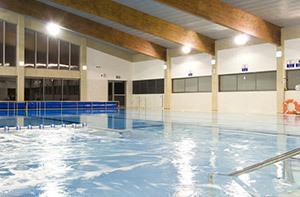 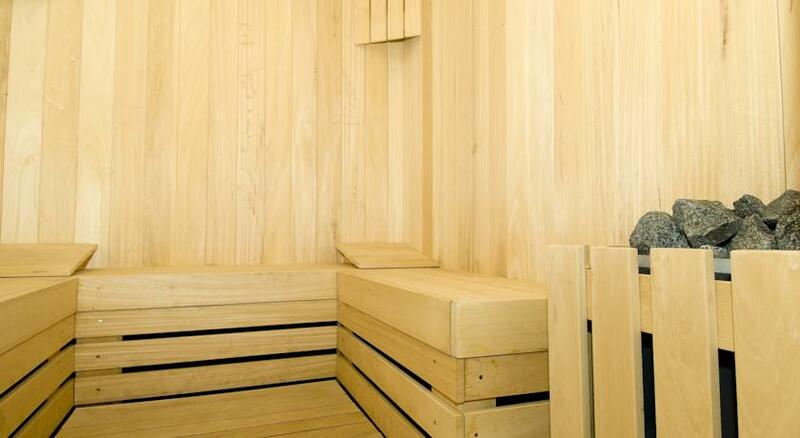 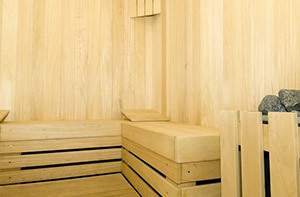 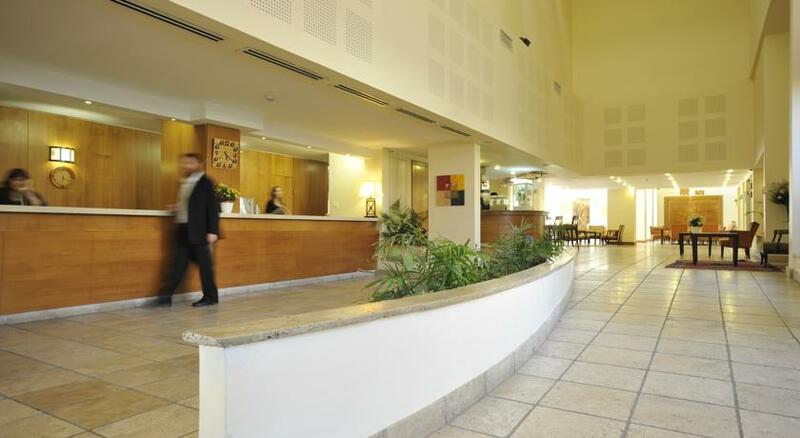 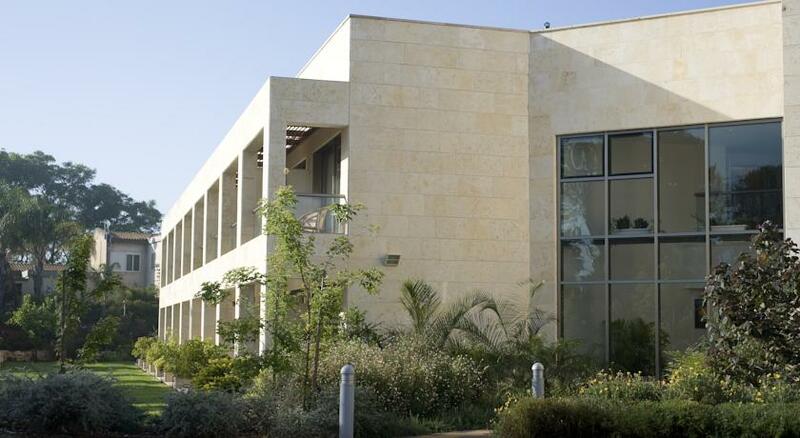 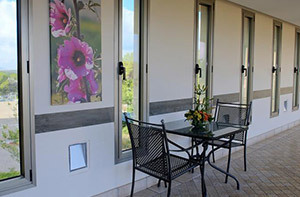 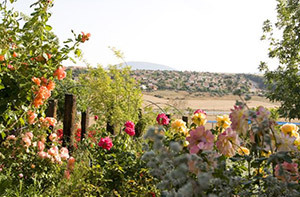 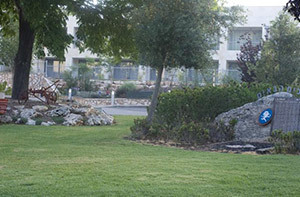 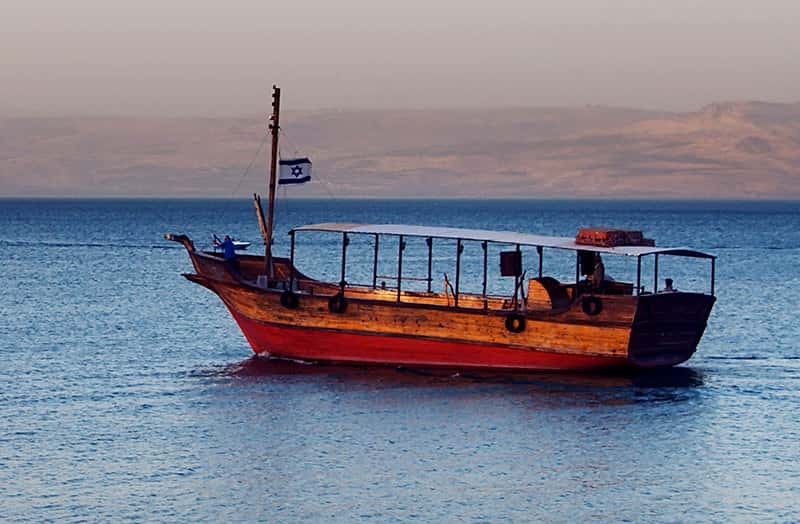 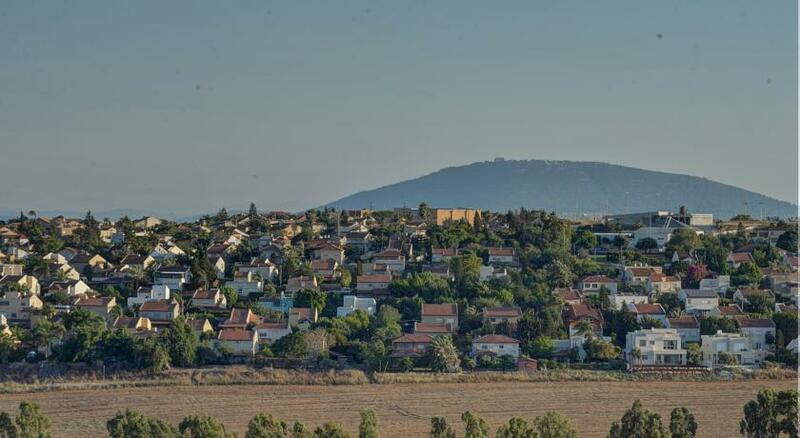 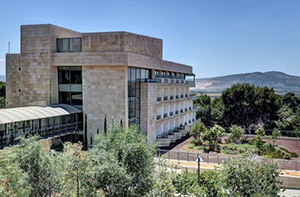 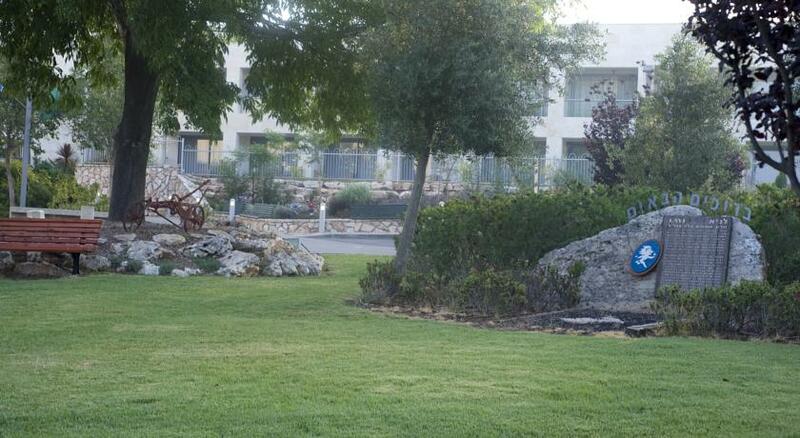 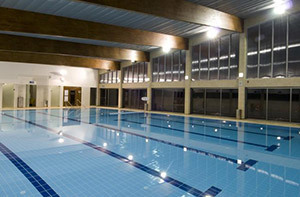 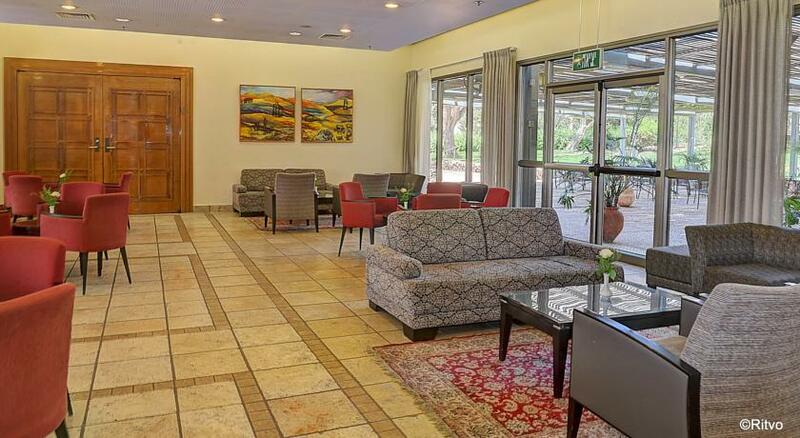 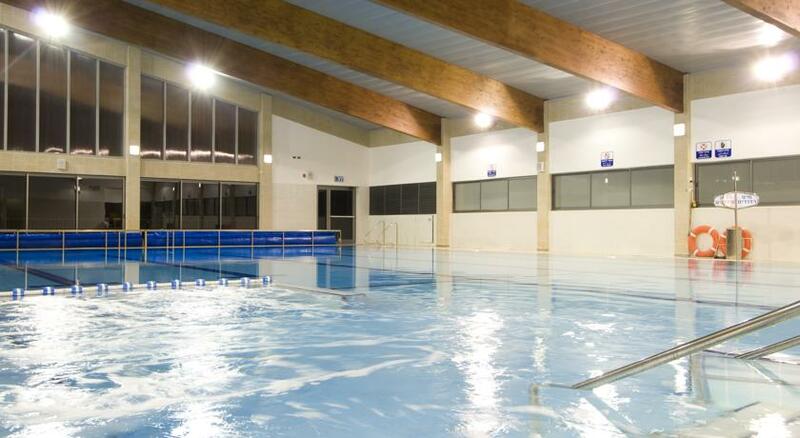 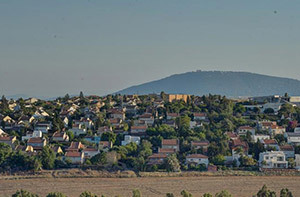 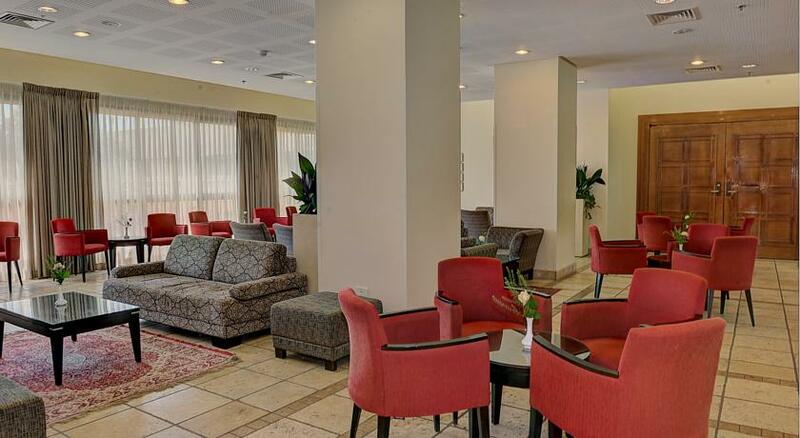 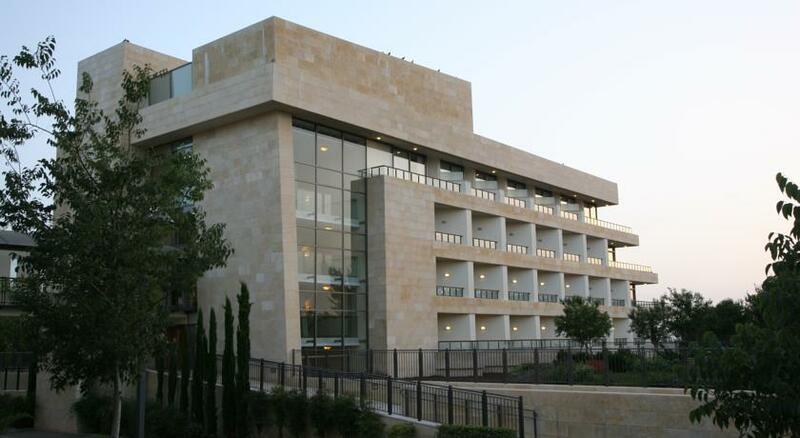 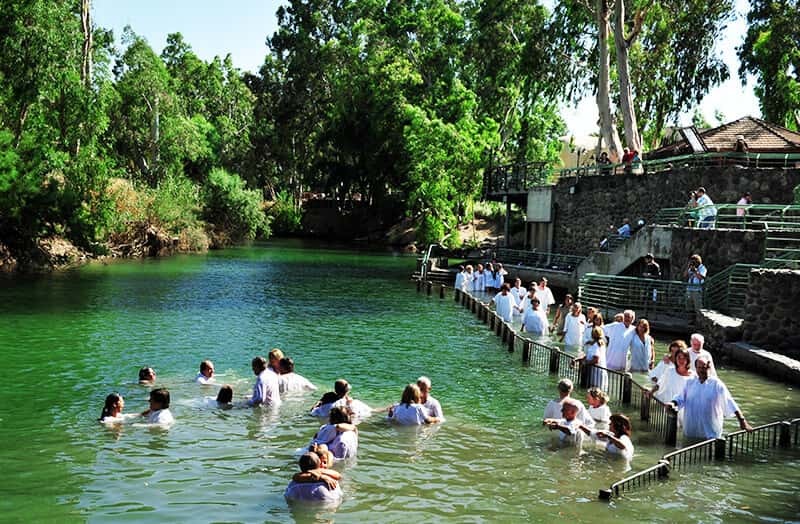 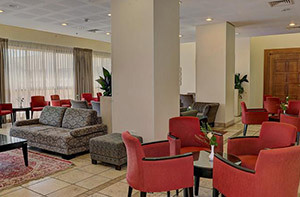 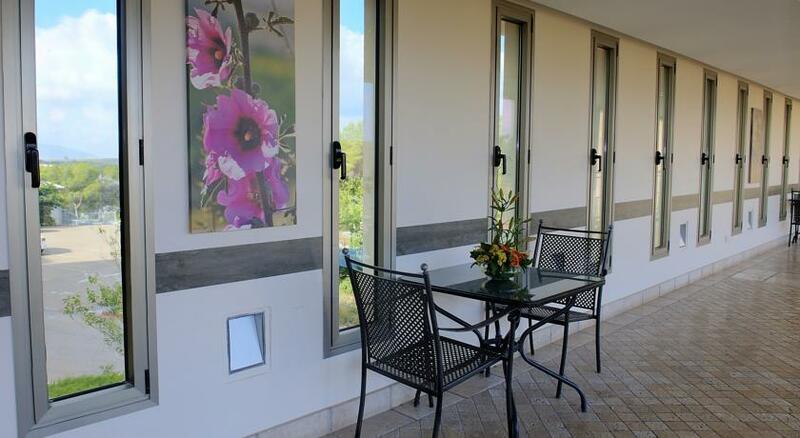 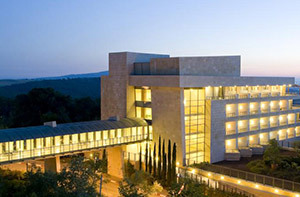 The Kibbutz Lavi Hotel welcomes America Israel Tours travelers to the heart of the Galilee. 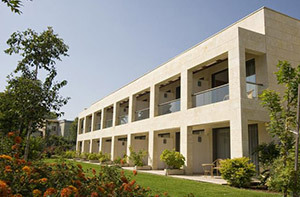 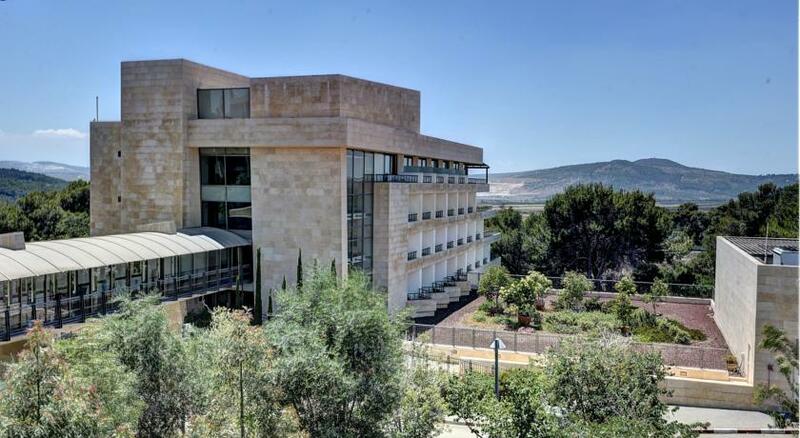 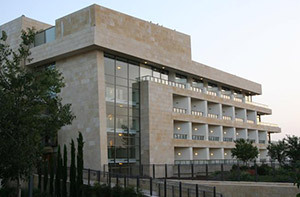 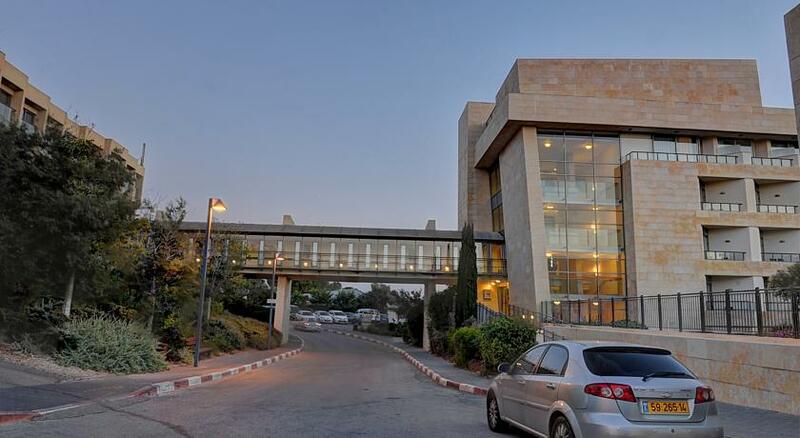 This unique hotel allows guests to get a taste of life in a Kibbutz as well as the age old tradition of hospitality that Israel has to offer. 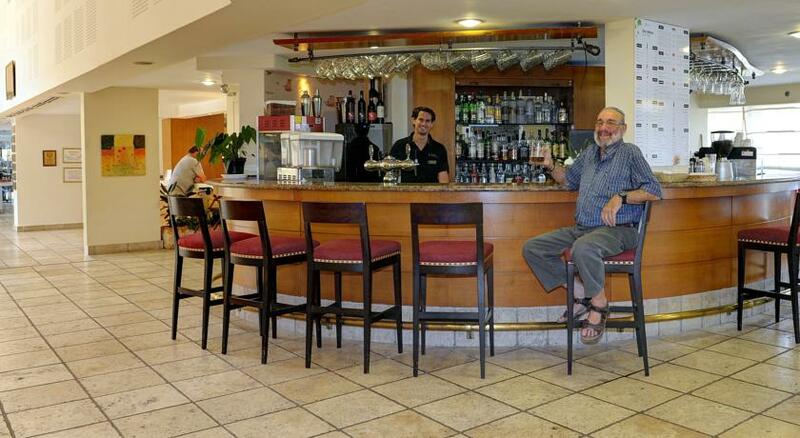 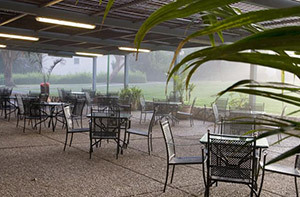 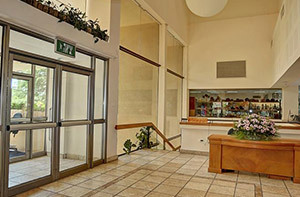 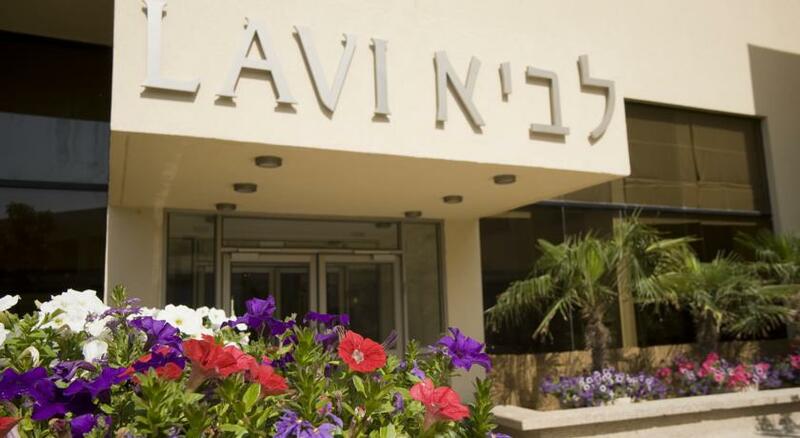 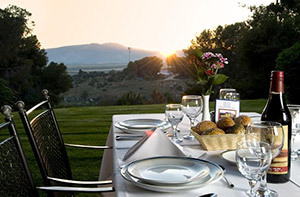 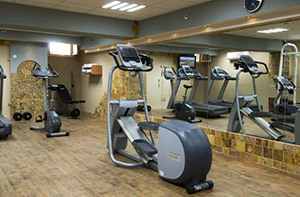 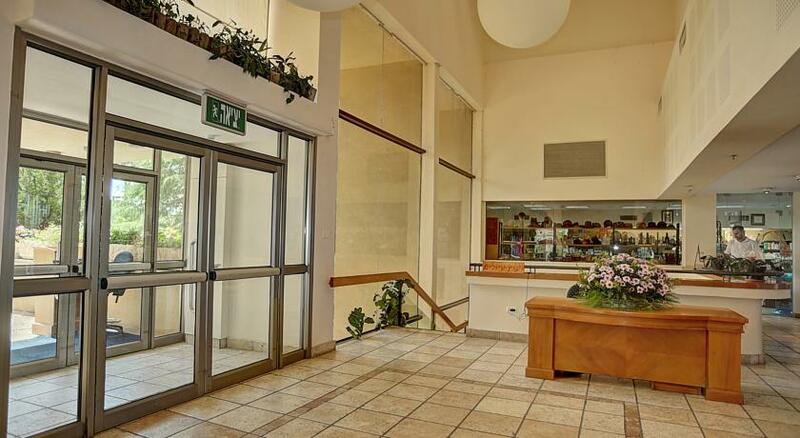 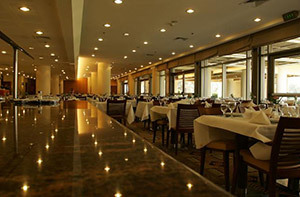 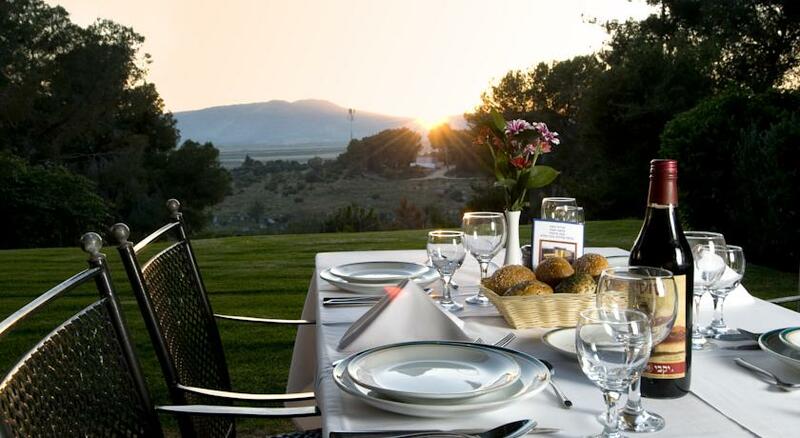 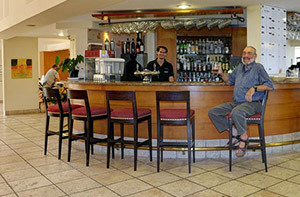 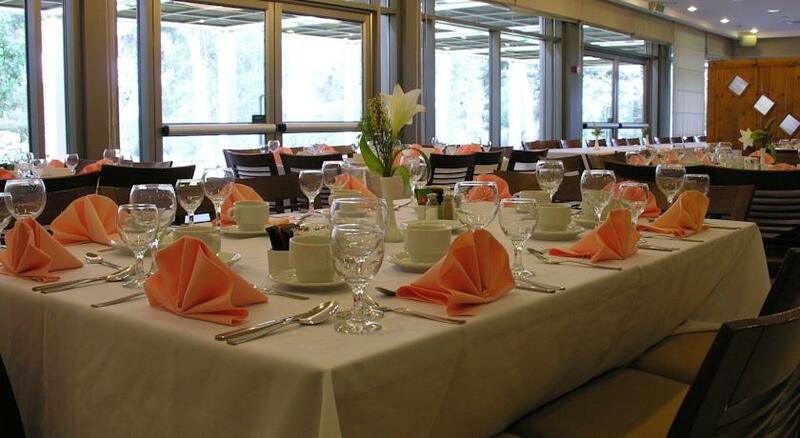 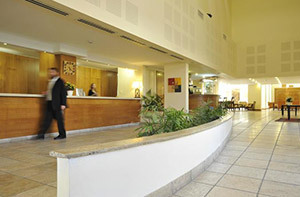 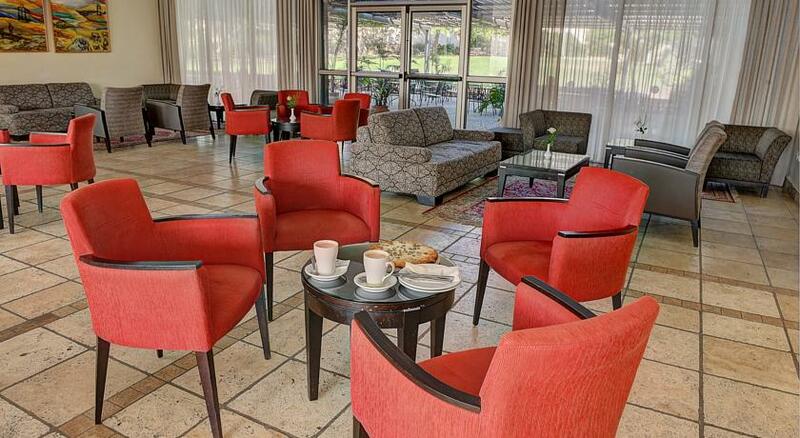 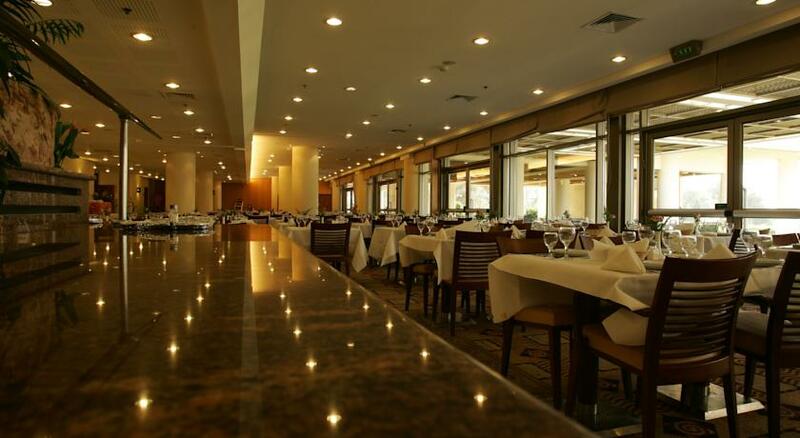 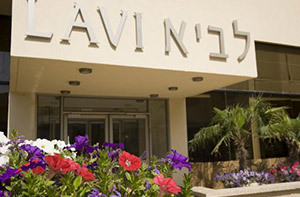 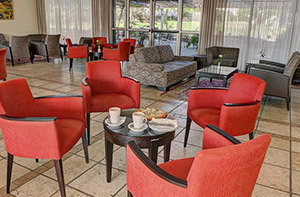 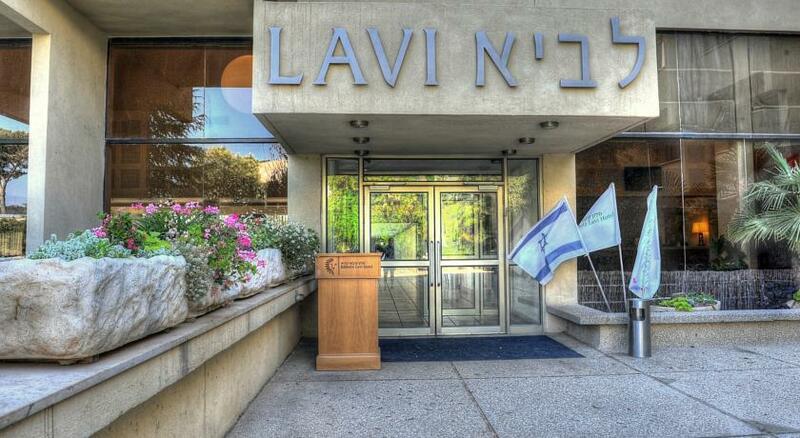 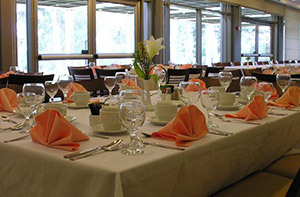 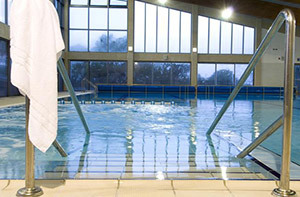 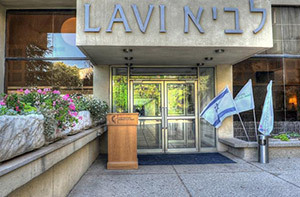 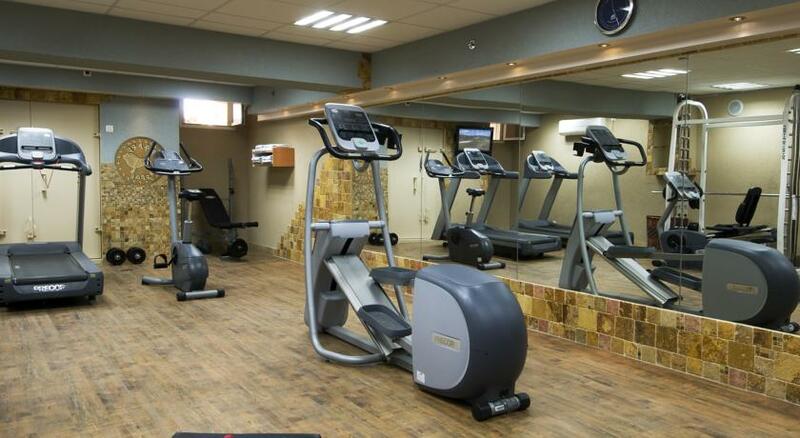 The Kibbutz Lavi Hotel offers a rich and varied menu that provides the taste of home and a variety of culinary styles.